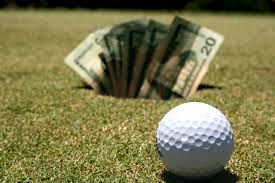 Mark Watkins Golf is very active in selling Golfers unwanted Golf Clubs. By selling on Ebay, we auction the unwanted clubs and transfer 70% of the selling price into the customers bank account. All you have to do is drop the clubs off at Hobson Golf Club, Wearside Golf Club or Seaham Golf Club Professionals shop. Leaving your contact details, we will contact you when we are ready to sell and get your bank account details to pay into once the clubs are sold. Its that easy! 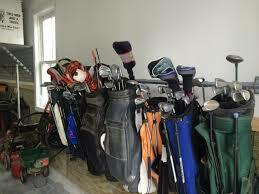 Most golfers have clubs sitting around gathering dust. Bring them in and let us sell them. Its money waiting to be paid to you! Clubs need to be within 3 years of new.